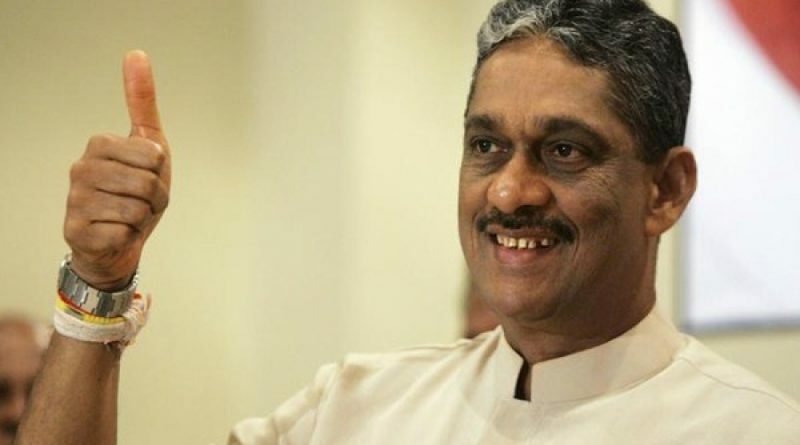 Minister Field Marshal Sarath Fonseka yesterday said that he, too, received about Rs100,000 from tainted businessman Arjun Aloysius at the last parliamentary polls. Claiming that he didn’t spend money on his campaign, Fonseka said that the money was given to supporters of some other political party. Fonseka was addressing the media in Kandy after meeting the Mahanayake theras. Fonseka contested last general election on DP ticket. The former Army Chief was defeated and was later accommodated on the UNP National List.